Pay-per-click advertising is a very effective tool for driving both eCommerce sales and business exposure in general. Be aware it does take some time to build PPC effectiveness with new accounts, usually 30-45 days. 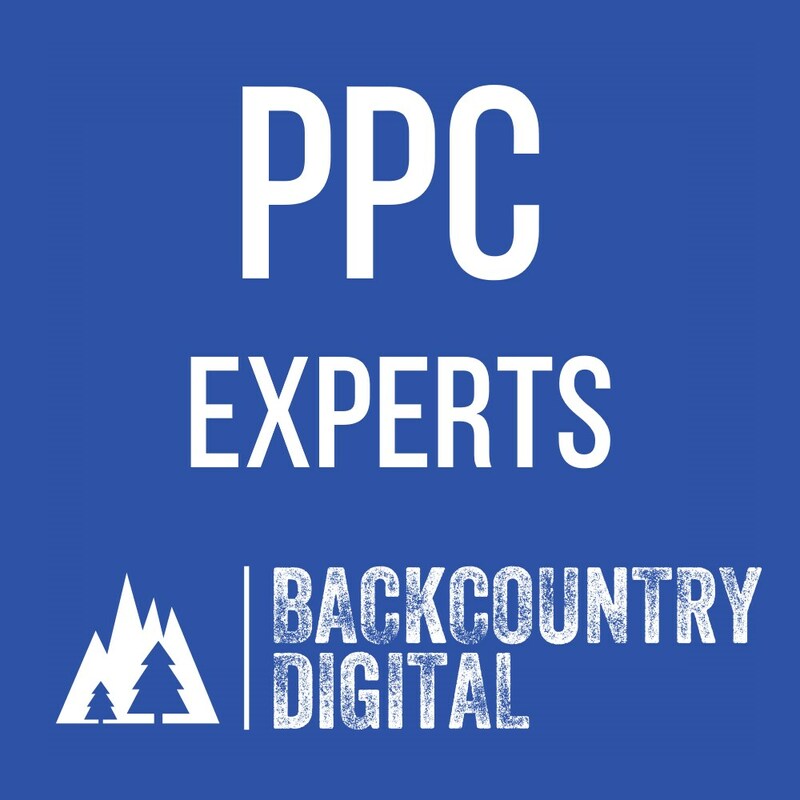 There are a lot of factors to think about before you begin a PPC campaign and we are experts at helping you figure this out. Pay Per Click ads utilizing Google AdWords or Bing Advertising can drive sales and results through display banners, text ads, email ads, videos, product feeds, and map ads. Quality Score is a score that looks at how well your ads, keywords, and landing pages are aligned with content. Better quality scores can reduce budgets and give better positions. CTR is the number of clicks that your ad receives divided by the number of impressions: clicks ÷ impressions = CTR. If you had 1,000 impressions and 100 clicks you would have a 10% click through rate. Average Position is a statistic that compares how your ad is typically positioned against other ads. For example, if you have an average position of 2.3, your ad is showing against user search between 1 to position 4, usually 2 or 3. CPM bidding means that you pay based on the amount of times your ad was shown on the Google Display Network. CPM works incredibly well for building brand awareness to a targeted demographic. ECPC is a bid strategy that adjusts your cost-per-click automatically (CPC) to help win conversions. ECPC combines manual bidding with an automatic bidding strategy — raising your bids in situations that seem more likely to convert on your website, and lowering your bid for situations that seem less likely convert. Maximum CPC is the highest amount that you’re willing to pay for a click on your ad. Re-marketing display ads are shown to users who have previously visited your site when they browse the web and use apps in the Google Display network or SERPs. A Landing Page is the specific web page where users are directed after they click on your ad. Having aligned content that matches your ads is key. Ad Extensions are features that shows extra business information with your ad, including additional web links, phone numbers, price ranges, store ratings, and more. There are also other match types for keywords including Phrase Match and Exact Match. Bid adjustments give you the options to hone in on specific customers. For example, let’s say your best customers come from a certain zip code and mobile device. You can set a bid adjustment of 10% to your bidding strategy to increase your bids for winning your best customers based on times, areas, and devices. Shopping ads can help you feature a single product or all your products in a Google Shopping window through Google Merchant Center.